For beginner, designing home and garden with free software is very useful. 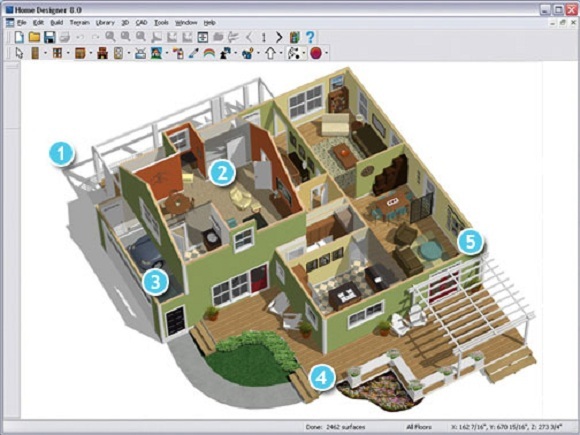 Here there are five free home and garden design software. 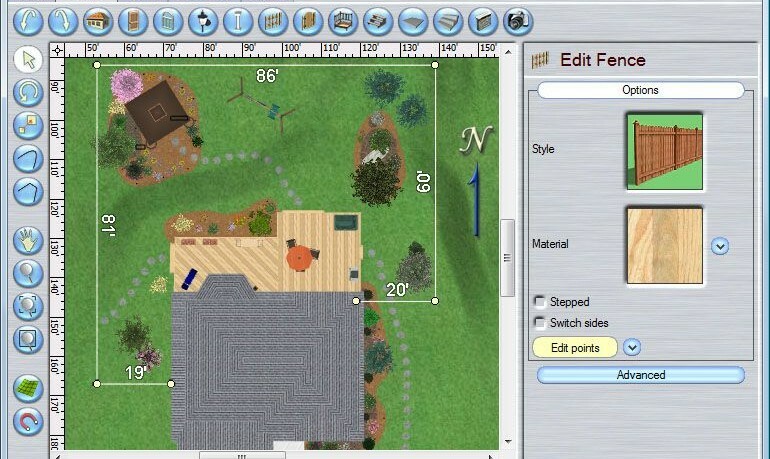 These software are Autodesk Homestyler, Sweet Home 3D, 3D Home Design, Plan-A-Garden and Garden Puzzle. Three first software to design home and two last software to design garden. Autodesk Homestyler is freeware. It’s web based application. We don’t unnecessary to register first to use it. It’s easy to be used. Just drag and drop. It has built in features with 22000 product catalog to design interior. It’s useful tool. Start to draw layout, room, room size and so on is easy. 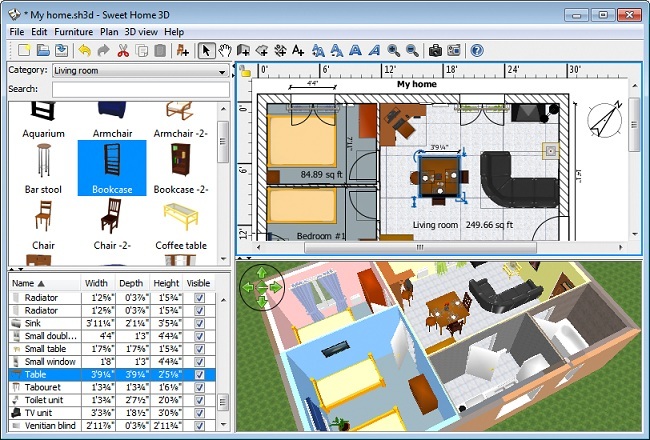 Second home and garden design software is Sweet Home 3D. It can be used online and offline. If we use just once, online version can be chosen. If we will use several times, it can be downloaded. This is also freeware. It’s specially to design interior. We can start from existing design and then modify it by adding some interior elements. Third home and garden design software is 3D Home Design. This is also freeware. It’s useful to design room, especially to design bedroom and kitchen. Just draw room layout, complete it with all materials, textures, fixtures and furniture. It has many useful features. Good for beginner. Autodesk Homestyler, Sweet Home 3D and 3D Home Design can show design in 2D and 3D view. Plan-A-Garden is freeware to design garden. It’s perfect for beginner to create garden decoration. This is web based application. To use it, we must register first. To use it is easy. Just draw garden layout, then complete with plant, tree, patio, sheds, fence and so on. It’s useful tool. There are hundreds of plants and trees pictures on database, so we can imagine the real garden later with this application. Garden Puzzle is powerful software. It can be used for beginner and professional. It’s freeware. It has ability to design almost real garden. It has a lot of images and garden style. If we don’t know where to start to design, just choose one garden style here and then modify it. 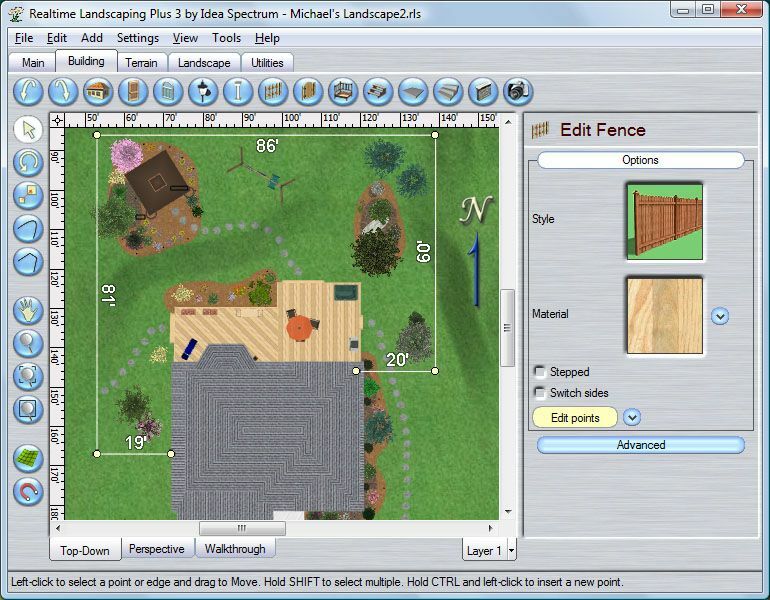 Need more great design ideas on 5 Free Software To Design Home And Garden? See our full gallery!